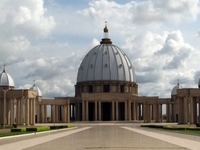 Travelers are voting Basilica Of Our Lady of Peace, Abidjan and San Pedro as the best of 18 places to visit in Cote d'Ivoire. 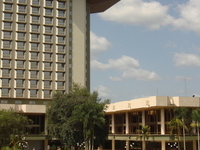 Also popular are Bouake, Yamoussoukro and Buyo Power Station in Cote d'Ivoire. Want more? 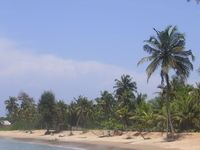 Check out our map of places to visit in Cote d'Ivoire or this 1 places to visit in San Pedro. 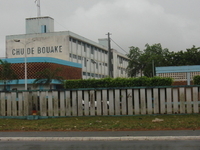 Duékoué is a town in Duékoué Department of Moyen-Cavally Region, Côte d'Ivoire. 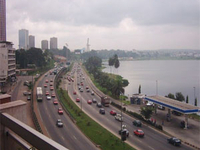 Diawala is a city and commune in the Savanes region of Côte d'Ivoire. 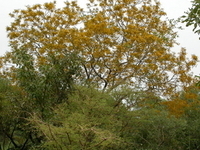 It is the birthplace of Guillaume Soro.